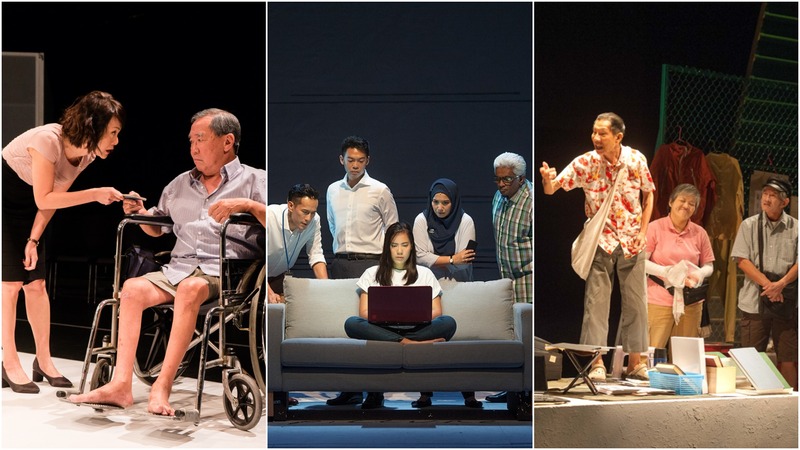 Matt Lyon and Naeem Kapadia are back on ArtsEquator’s theatre podcast, and with a bang: nearly an hour’s worth of discussion on the Singapore Theatre Festival 2018 which just ended on 22 July. 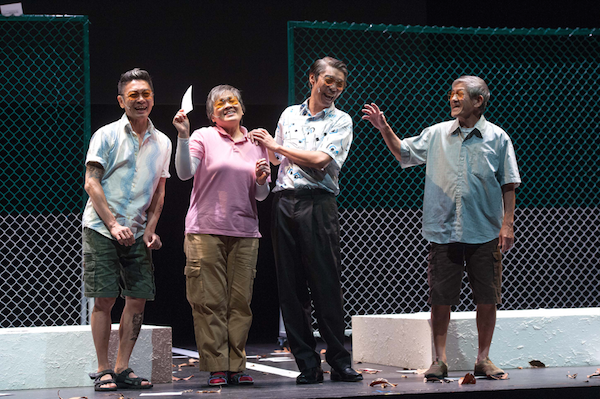 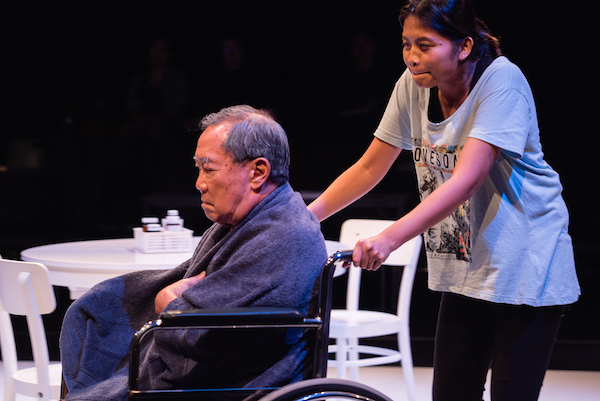 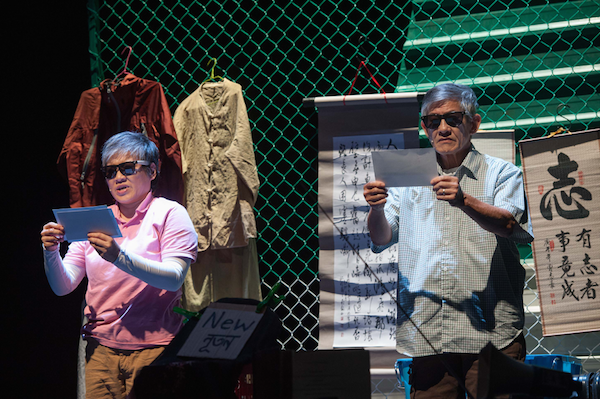 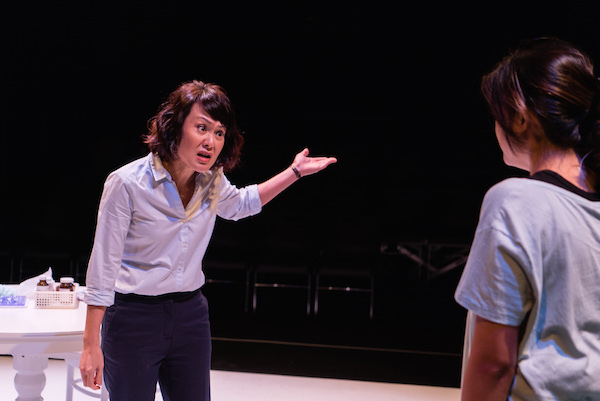 They discuss Thomas Lim’s Supervision, Tan Tarn How’s Press Gang and the verbatim performance One Metre Square: Voices from Sungei Road, co-created Zelda Tatiana Ng and 三木 San Mu. 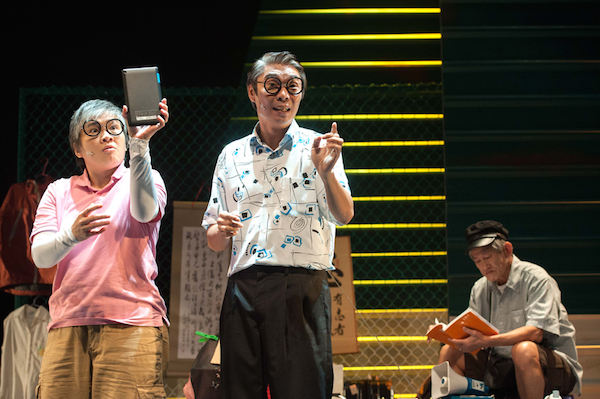 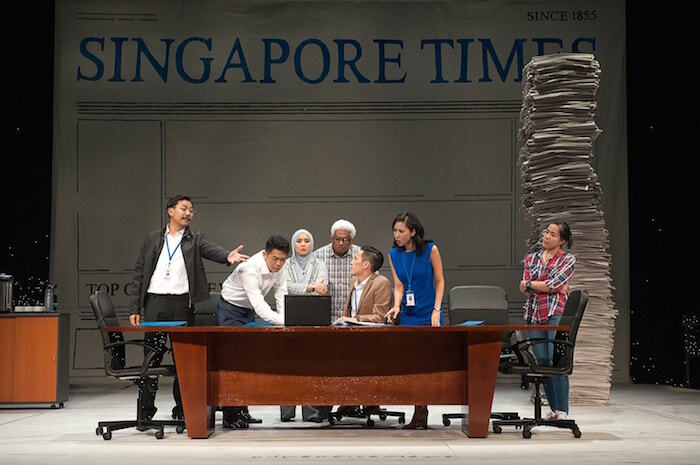 The Singapore Theatre Festival ran from 5 – 22 July 2018 across various performance spaces at LASALLE College of the Arts. 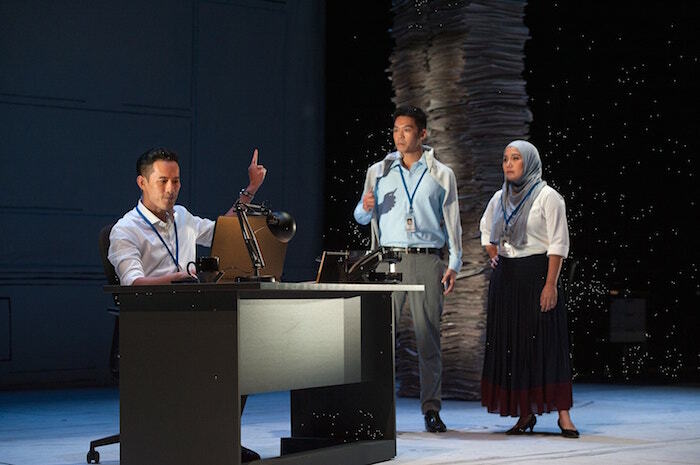 Podcast Guest Naeem Kapadia is a finance lawyer and passionate advocate of the arts. 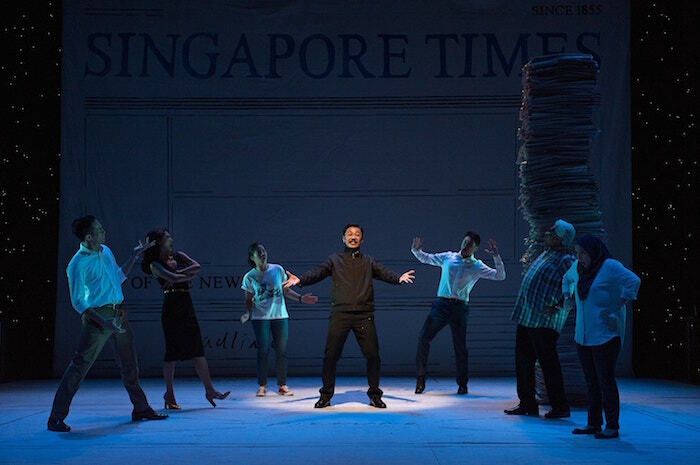 He has acted in and directed student drama productions in both London and Singapore. 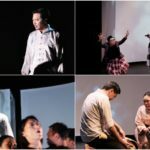 He has been writing about theatre for over a decade on his personal blog Crystalwords and publications such as London student newspaper The Beaver, Singapore arts journal The Flying Inkpot and Singapore daily newspaper TODAY. 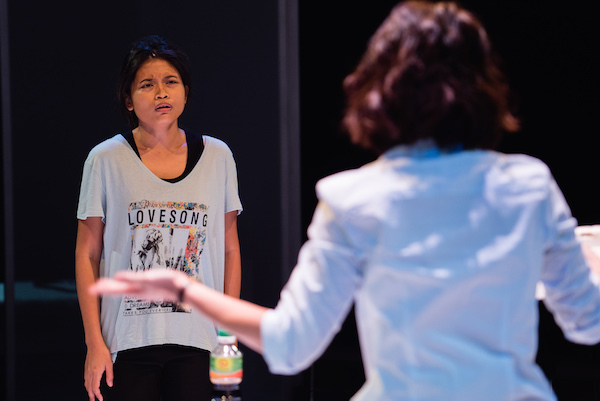 Naeem enjoys cooking, travel and running.